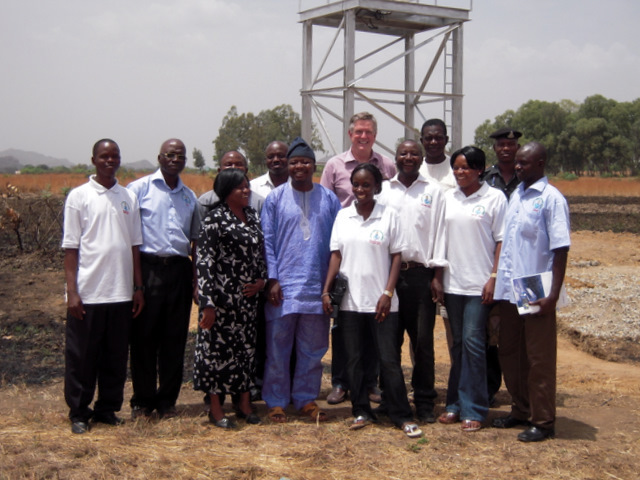 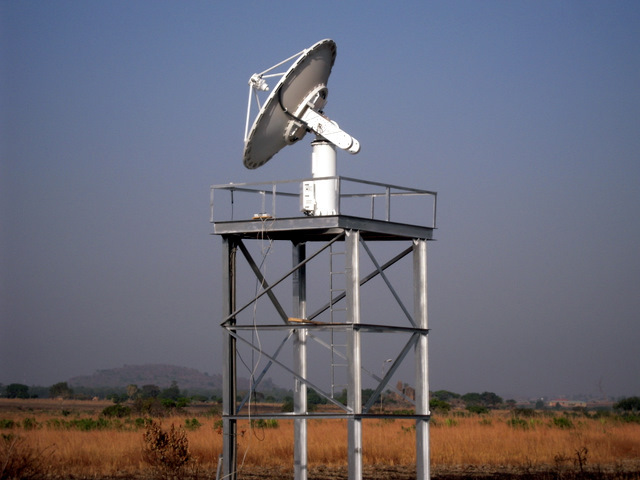 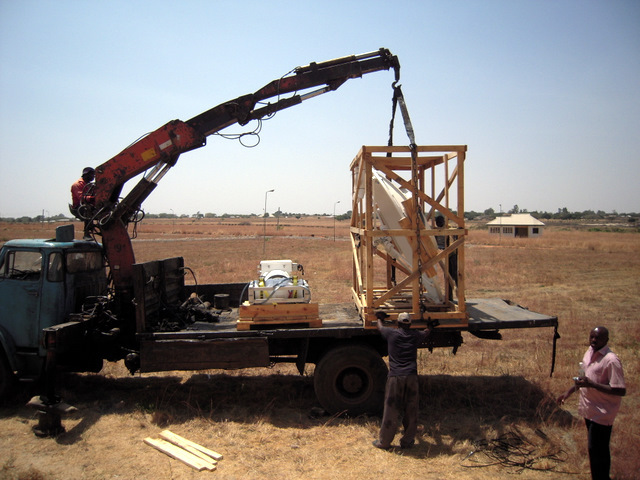 Systems Integrator CosmoExport Aerospace Research Agency of Moscow installed this X-L band EOS DB reception system in Jos, Nigeria at the National Centre for Remote Sensing (NCRS). 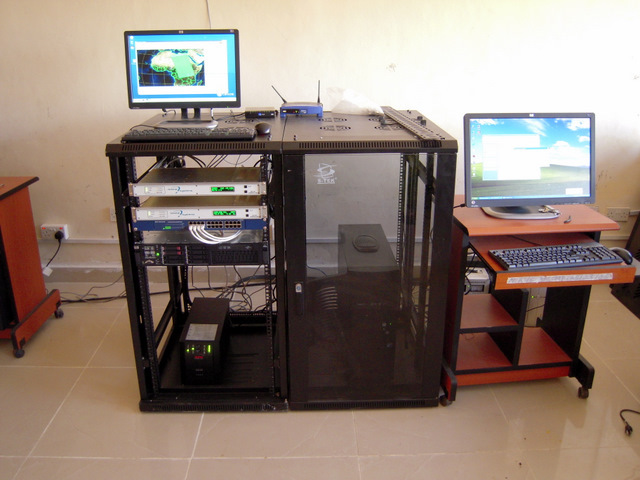 The NCRS is a part of the Nigerian National Space Research and Development Agency (NASRDA). 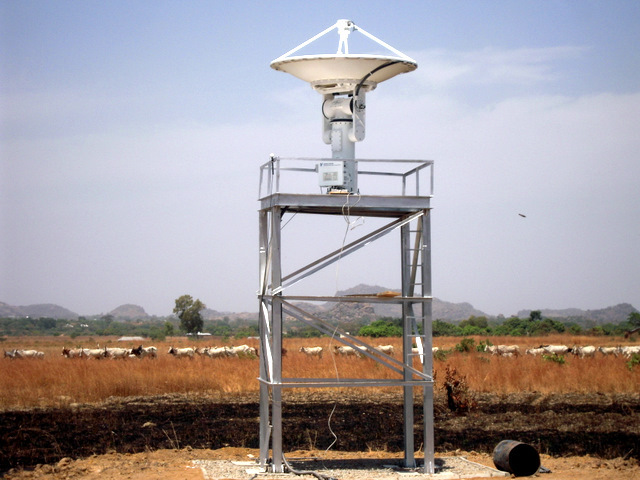 The data from the ground station will be used to manage natural resources and to collect environmental data useful for applications such as crop yield prediction, optimizing commercial fishing and fire monitoring in Nigeria.